Use the fly over bridge just outside the food court. Welcome to The Riverside Inn, Ashford, Kent. Situated alongside the beautiful River Stour, the Riverside Inn Ale and Feasting House is the hidden gem of Ashford, Kent – Offering a wide selection of ales and a feast of delicious delicacies, this picturesque pub with a heartfelt atmosphere should be on the top of your ‘must visit’ list. Jon and Teresa have been at the Riverside Inn for the past 10 years, they pride themselves on the fact that every customer is made to feel welcome and at home. 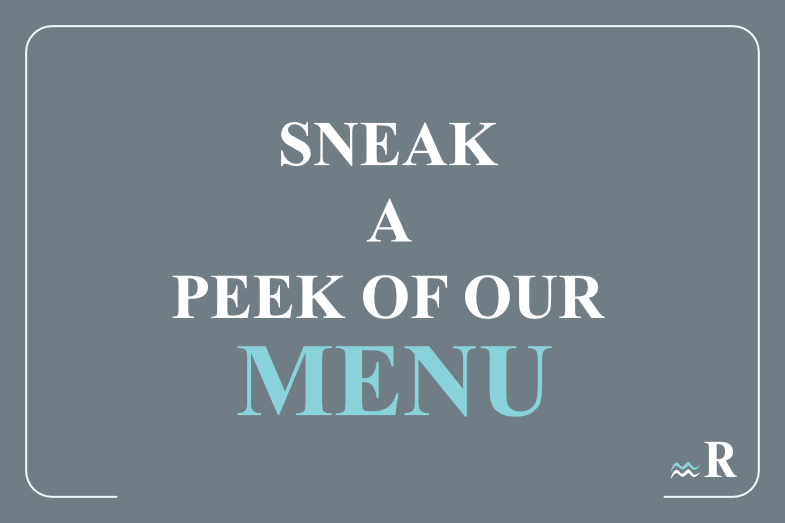 Together with the friendly bar staff, enthusiastic chefs and other integral members of the team, their passion is to provide an experience you will never forget. With a gentle combination of contemporary and traditional interior, the bar and restaurant have a warm and welcoming atmosphere. The quaint exposed wooden beams add a touch of tradition whilst the hospitable staff and constantly evolving menu will ensure the Riverside Inn is a necessary visit in Ashford, Kent. The perfect location nestled in a peaceful riverside means the venue is a prime setting for a refreshing drink or a traditional home-cooked meal. A stone’s throw from the Ashford Designer Outlet, and the International Station being a mere 10 minute walk away, the Riverside Inn is an impeccable choice for an accessible yet tranquil visit. Many have said that the Riverside Inn holds one of the best pub gardens in Ashford, Kent, with it’s lawns, well-kept flowerbeds and covered seated smoking shelter, it is the idyllic place to spend some time. A newly built lighted Pagoda overlooks the river so why not relax and let the children entertain themselves in the fully enclosed garden with playhouse and array of toys. Having a great reputation for being a relaxing, family-friendly pub with incredible food, the Riverside Inn is also dog-friendly – with dogs welcome in the garden and water bowls being available at the bar. Along with the contemporary bar, restaurant and stunning garden, the Riverside Inn offers a venue hire and marquee service making this the perfect place to hold any event. 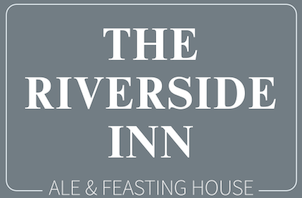 With packages to suit your taste and budget, along with a broad menu assembled by our successful catering team, we assure you the Riverside Inn is an astounding choice for any forthcoming events. Jon, Teresa and the team would love for you to visit and hope to see you soon.